Name - John "Bronco" Sandlin. Age - 25 Years of age. 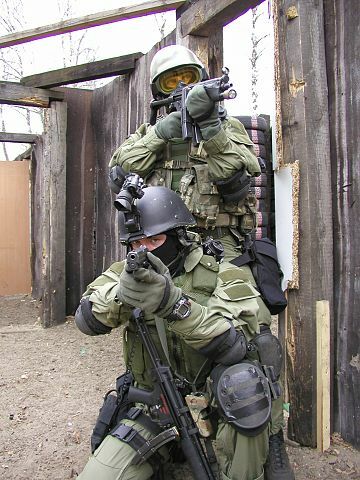 Military Branch: U.S. Army Rangers. Reasoning: Murder of Cpl. Harris. Date of Crime: August 12th, 2005. H&K G36K Assault rifle with beta-C magazine, 100 5.56x45 NATO rounds (per mag). 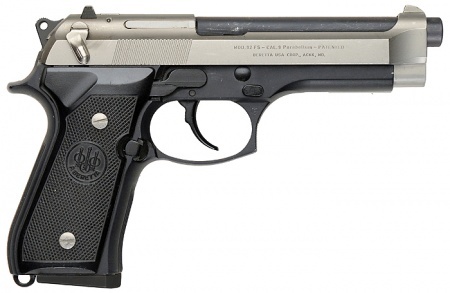 Beretta 92FS Two-Tone handgun, with stainless slide and original barrel and frame. 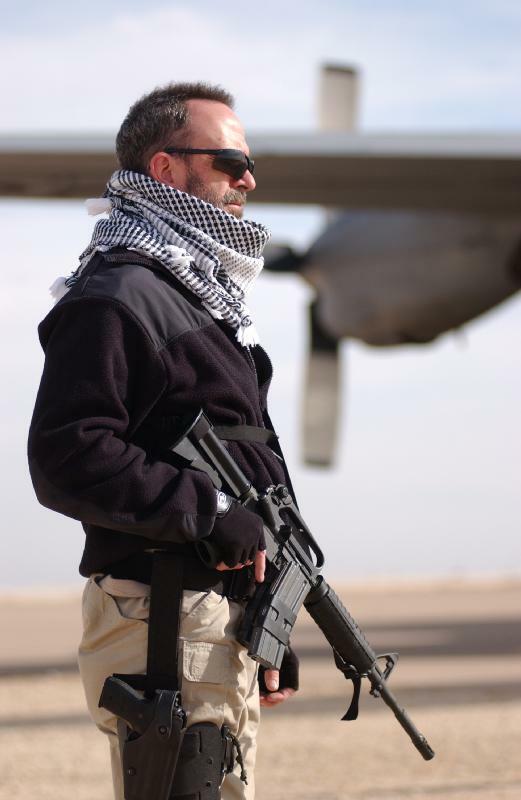 Vest with KA-BAR, M67 and M18 Grenades, state of the art PDA, " Amsel Firearms & Tech. Co. "
2010 Dodge Charger, with ammo, bullet proof glass and outer shell, and a M60E4 LMG in the back.